Enjoy some delicious wine and food with their special someone. Enjoy some delicious wine and food with absolutely no one. There’s no shame in admitting that staying in is always a good option. 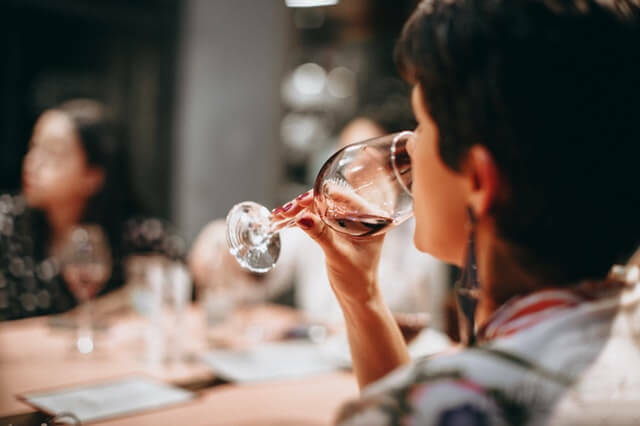 Everyone that will end up at home, and with a bottle of red wine, is best off brushing up on some of their basic red wine knowledge and buy a bottle that won’t set them back. Educated purchases are smart purchases, especially when a holiday like Valentine’s Day comes so quickly after Christmas (your bank account needs a break, right?). 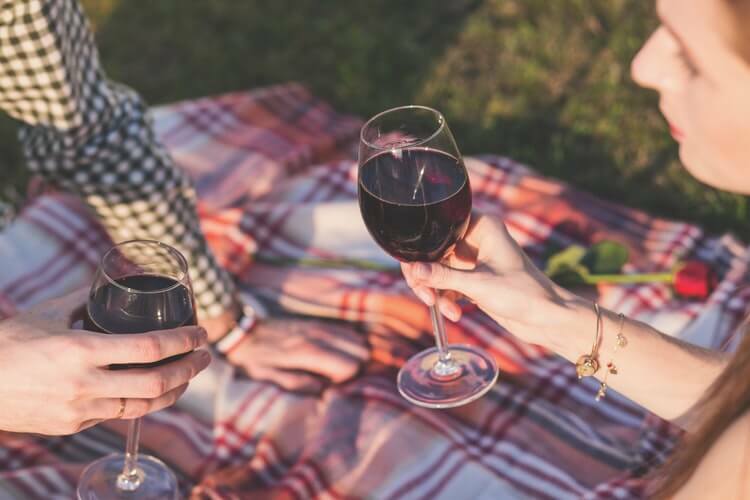 For all the anxious love-birds and social hermits that are beginning to prepare for Valentine’s Day celebrations, here are a few amazing deals on red wines that are easy to palate, easy to find, and so, so easy to enjoy. Wine.com features a huge selection of discounts on wines from regions around the world; Apothic Red Blend stands as a fan-favorite, dynamic wine that only costs $9.99 online. Apothic Red is a California blend, combining elements from Cabernet Sauvignon, Zinfandel, Merlot, and Syrah. Although you don’t have to know what all of these wines taste like on their own, you should know that this Apothic red masterfully harnesses spice, chocolate notes, and a dark after-taste that lingers on the palate. Pro tip: Red blends pair well with fish. Pinot Noirs are often highly aromatic and dry. Smoking Loon Pinot Noir, affordably priced between $5.99 and $15.99 on Drizly.com, is no different. With this Pinot Noir in particular, you’re going to taste an oaky, warm, and fresh profile with medium body. Think cranberry and walnuts. Because Pinots are often very dry and nutty, they taste incredible with mild cheeses like Brie. You’re in amazing luck, because Drizly.com will deliver this bottle of California red right to your door. Although this blend sits a bit higher in price than the previous two wines, it is a Tuscan blend that has received notable critical acclaim for its price point. Sitting at $14.99, this Antinori blend is a culmination of wine making practices that go back to the 14th century. This blend is going to be a sweeter, softer experience than the other two wines. Where it stands out is its ability to deliver a toasted and precise flavor that elevates the drinking experience when paired with sweet foods like chocolate. On Valentine’s Day, you can’t go wrong with these three wines. They’re accessible for even the most inexperienced wine drinker, and won’t break the bank. Just remember to get a corkscrew and to check for amazing offers on Promocodes.com.